Do You Have A Fence Or Outdoor Structure Project We Can Help You With? No fence or outdoor structure repair is too small. We repair most types of fence, including wood, wrought iron and chain link. We repair decks, pergolas and arbors, too. We install wood, wrought iron and chain link fences. 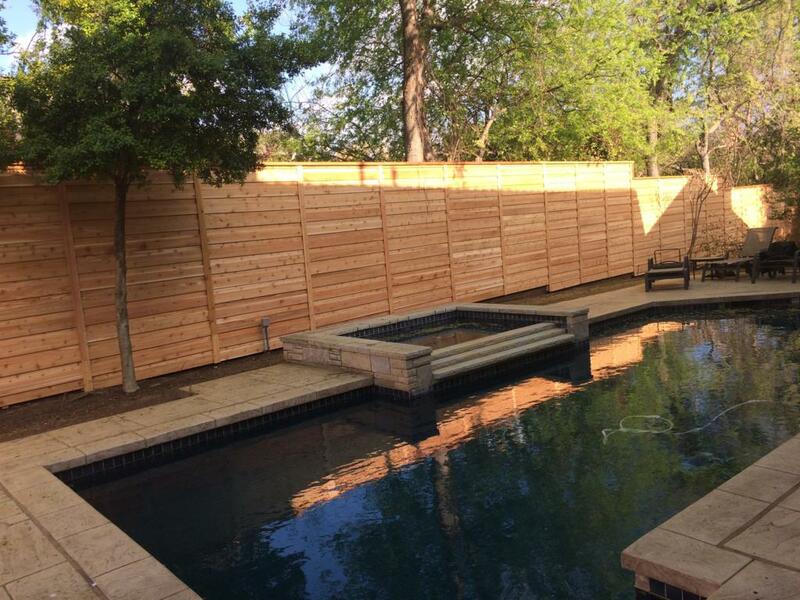 We offer both traditional vertical wood fence styles and modern horizontal style fences. We also build and install automatic gates. With 34 years of experience, we can design a deck, pergola or arbor that allows you to create an outdoor living area that your family will enjoy for years to come. 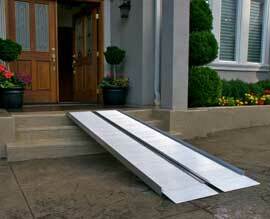 We provide a full line of ADA compliant wheelchair ramps that can be customized to your unique situation and needs. We offer both permanent and temporary ramps. 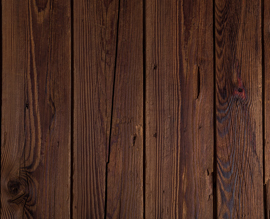 Properly staining your fence, arbor, deck or pergola can extend the life of the wood. 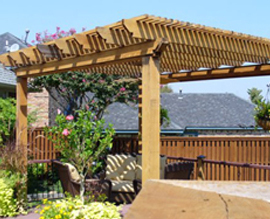 We offer staining options engineered for North Texas weather. 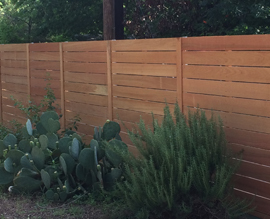 Brown’s Fence & Repair uses only the highest quality products and wood staining materials. We build your project to last for years to come. 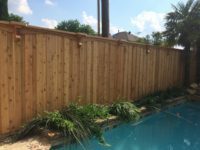 Brown’s Fence & Repair is a family business serving North Texas families. We strive to always serve with honesty and integrity. 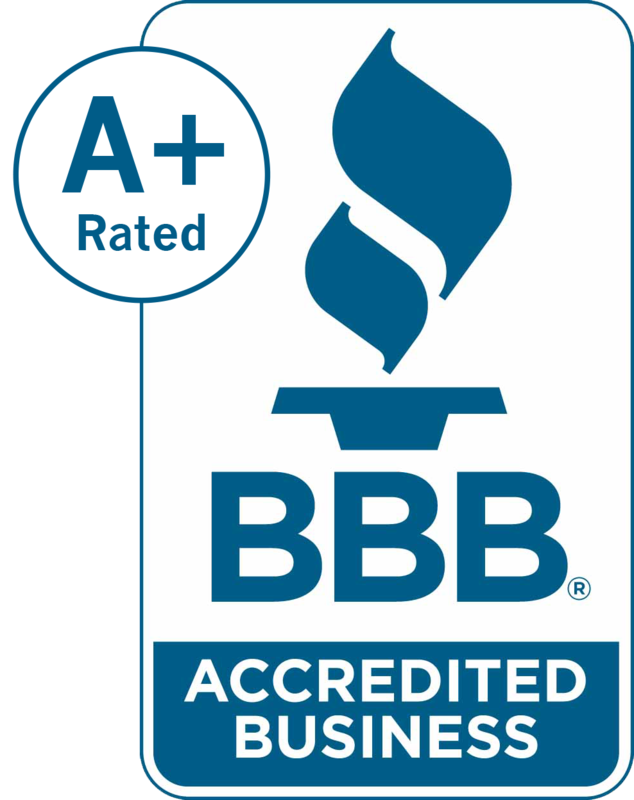 Brown’s Fence & Repair serves busy professional homeowners. We are a team you can depend on to be on time. 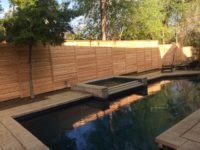 From readying a house to sell to creating new outdoor structures, Brown’s Fence & Repair can offer a solution that works for you. 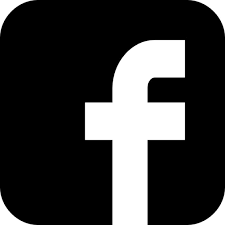 I manage several large properties, and we’ve had good luck with Brown’s, they’ve been quick to respond when we’ve needed assistance, and Phil is always pleasant and helpful. Workmanship has been very good (and repairs have lasted far longer than other contractors we’ve used previously), and he’s willing to work with us when we want the work performed in a specific manner. I contacted Brown’s Fence & Repair and requested an estimate to replace a 40 foot section of six foot wood fence. Mr. Brown scheduled an appointment, dropped by and gave me a reasonable estimate. We agreed on a start date for the work. They were very prompt on the day that the work was to begin. The quality of their work is very good and the site was left neat and clean once work was completed. Would definitely use them in the future. 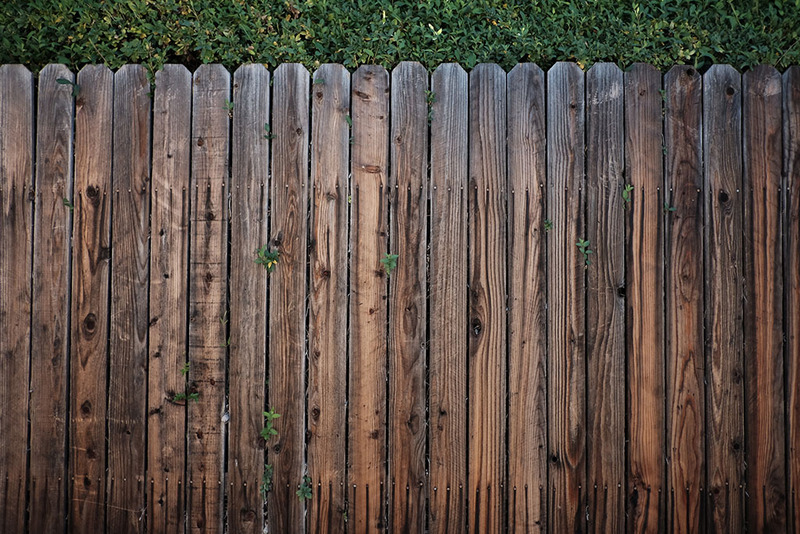 Brown’s Fence & Repair is reasonably priced, fast service and excellent workmanship. Thank you for the great job. We now have a beautiful fence that I’m sure will last for a long time. The pricing was fair and competitive with other quotes. The crew did a very nice job, I watched off and on while they were building it, and it seemed like they put a level on every single piece of wood, and results show it. Tight corners and joints all the way around. Very pleased with the work and well worth the money. 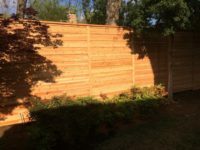 Brown’s Fence and Repair , Inc. has built a Cedar fens for our home and we gladly recommend them. Their installation was accomplished in two days with our complete satisfaction. Their work crew was fully prepared to begin the installation and completed their task in a very professional manner. The installation crew and company management produced a fence that has definitely enhanced our home and property. Absolutely recommend Brown’s Fence & Repair to anyone needing to have a fence replaced. They did exactly what they promised. Very honest about what it will take to get it done exactly the way we wanted it. Completed the work ahead of schedule. Quality of their work is the best part. They went above and beyond to keep me informed of our project. Excellent company and a great experience working with them. This is what customer service is supposed to be like. Thank you Brown’s Fence & Repair and I look forward to working with you again in the future. 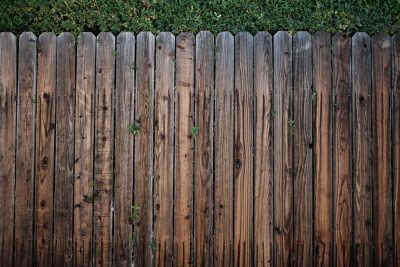 Should You Repair or Replace Your Fence When Getting Your House Ready to Sell? What Type of Wood Is Best For A Fence In Park Cities, North Dallas and Southern Collin County? 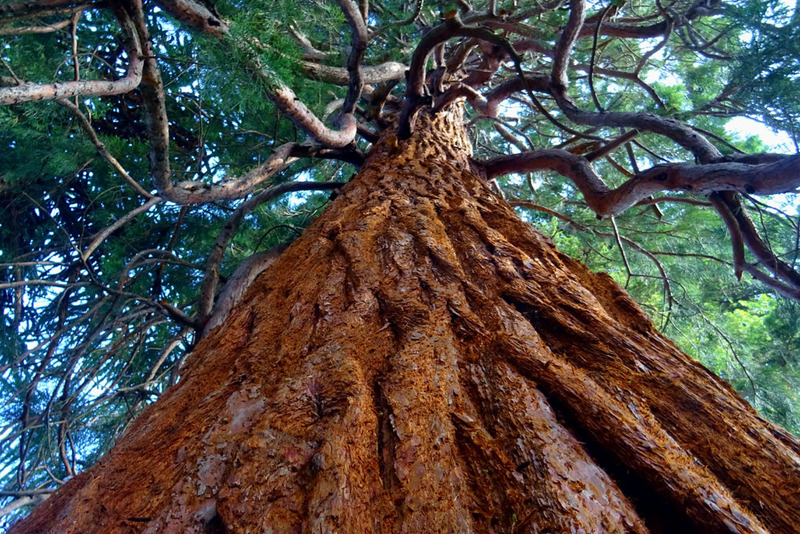 Make your outdoor living dreams a reality. Give us a call today at 972-495-5412 for a free estimate. For 34 years, Brown’s Fence & Repair has been delivering dependable, top-quality fence repair and fence, deck, pergola and arbor installation services to customers in the North Dallas, Park Cities and Southern Collin County area. 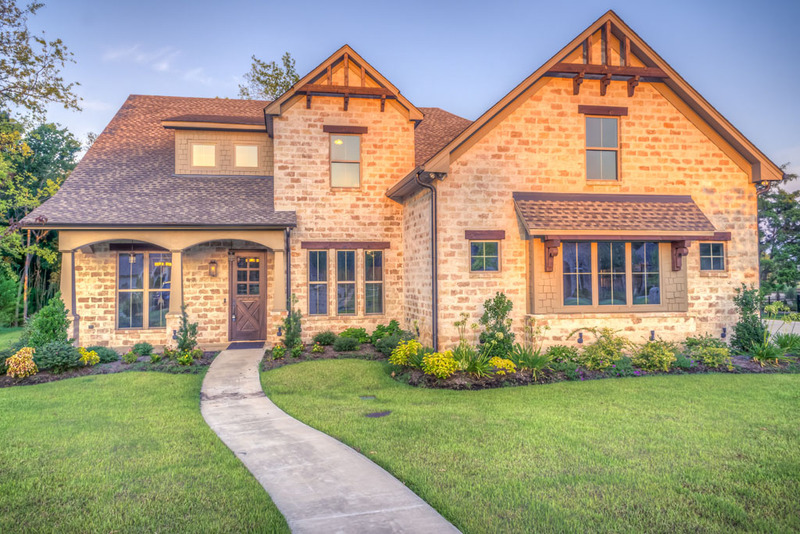 We provide services to the following cities: Highland Park, University Park, North Dallas, Farmer’s Branch, Carrollton, Richardson, Plano, Frisco, Allen, McKinney, Wylie, Sachse, Garland, Murphy, Lucas, Rowlett, Rockwall, and Parker. We are a family business from start to finish. 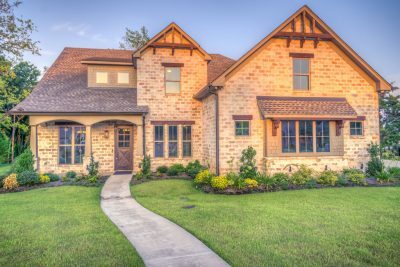 At Brown's Fence & Repair, we recognize the fact that fences, decks, automatic gates and outdoor living additions such as pergolas and arbors are sizable investments to your home. That is why our mission is to give each customer exceptional service and a product that fits their individual needs and fence budget. 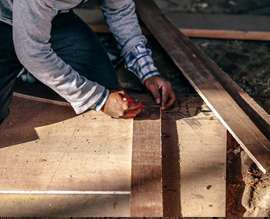 Our customers who are not in the market for a new construction project often find it advantageous to repair their fences, decks, and/or arbors to maximize their service life. 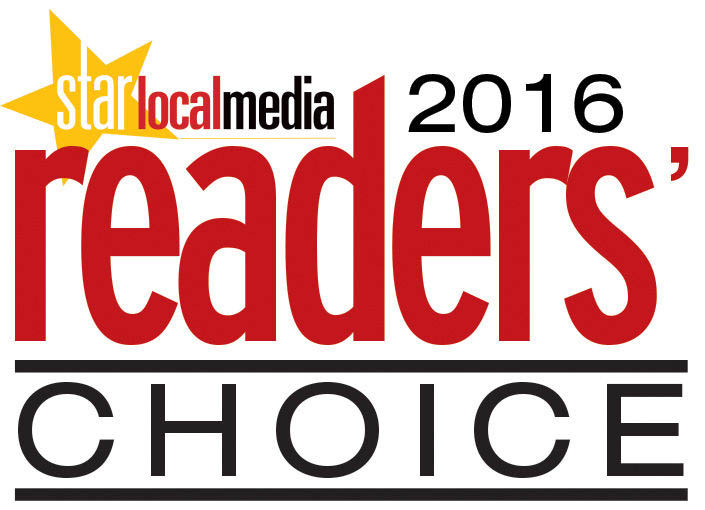 We were voted “Best Fence & Deck Company” 2016 by the Plano Star Courier Readers’ Choice.